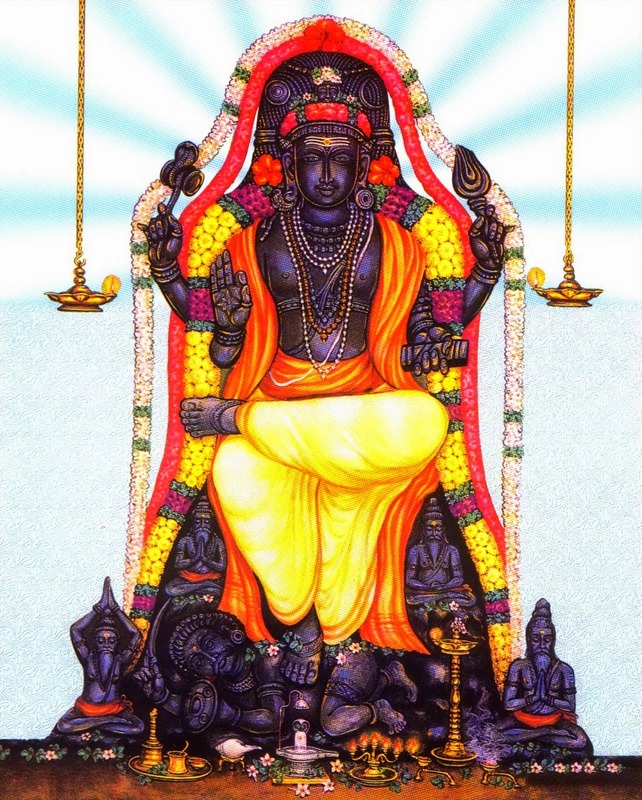 In Vedic astrology, the planet Jupiter is known as Guru, Brihaspati and Devaguru, the teacher of the gods. 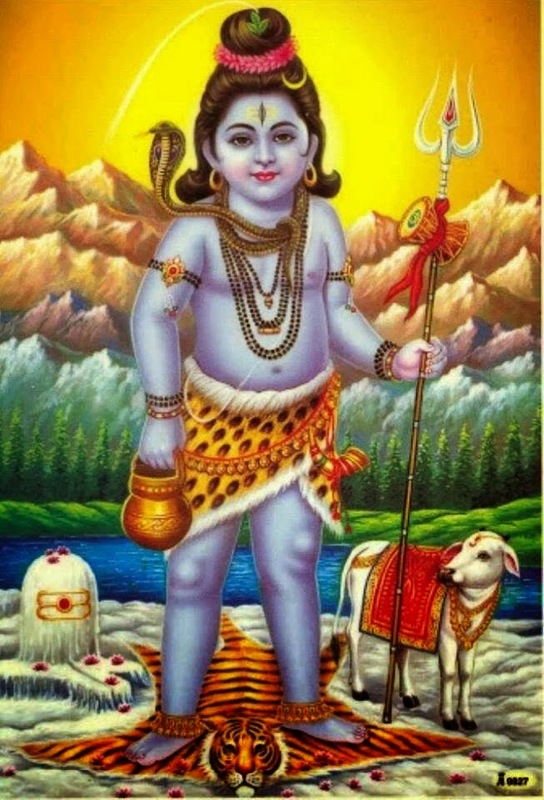 He is also known as Guru (teacher), the god of wisdom and eloquence. 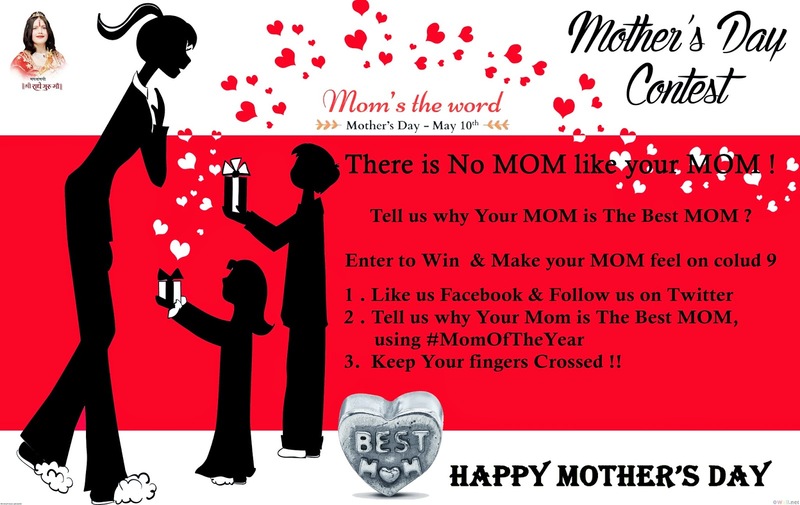 And the #MomOfTheYear #Contest IS ON NOW !! Tell us Why your mother is the BEST & should be nominated as #MomOfTheYear 2015? Winner’s pic with his/her Mother to be featured in Leading Newspapers as a Special GIFT on Mother’s Day!! 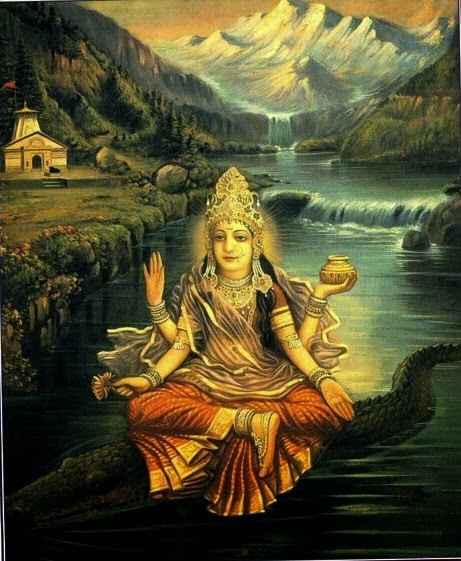 The famous #River flowing from the Ghats of#and #Haridwar known for being the #holiest funeral detestation of the #Hindus,created from the sweat of Lord Vishnu’s feet & known as sister of Parvati and Lord Shiva’s consort . The God worshiped as a cosmic destroyer. He carries the crescent moon on his head (representative of a perfectly controlled mind) and wears a snake around his neck (representing wisdom and eternity). 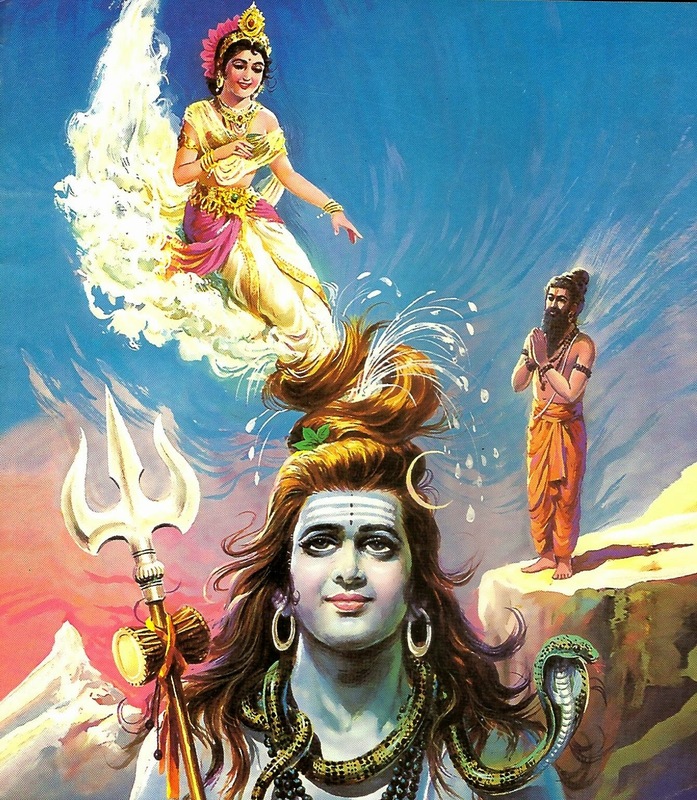 Which river is in Lord Shiva’s matted locks ? 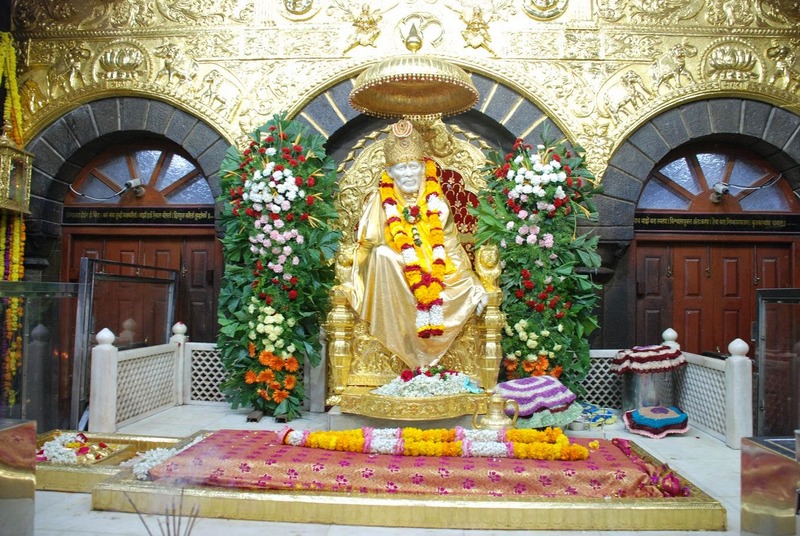 The first ever temple common place of worship for Sainath of Shirdi was built in 1916 in _______ ? 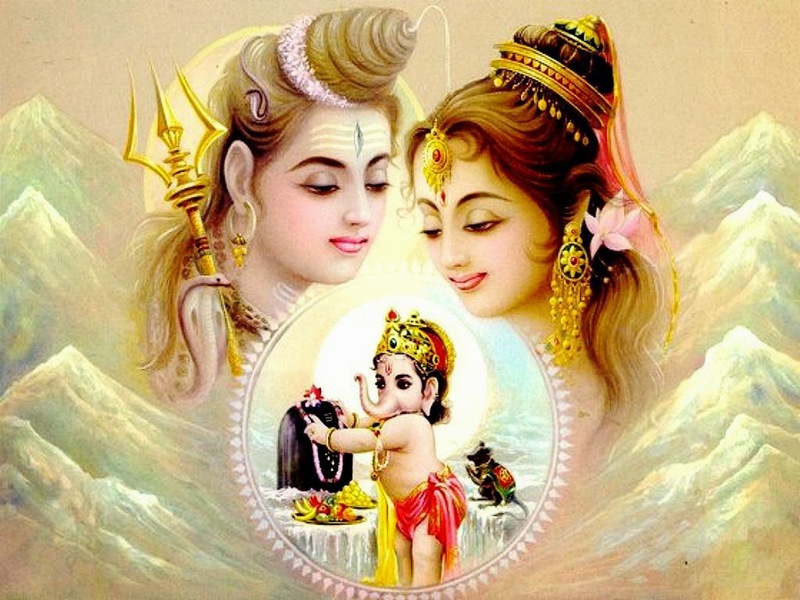 Lord Ganesha is the son of this #divinecouple______?